This message has been viewed 139 times. 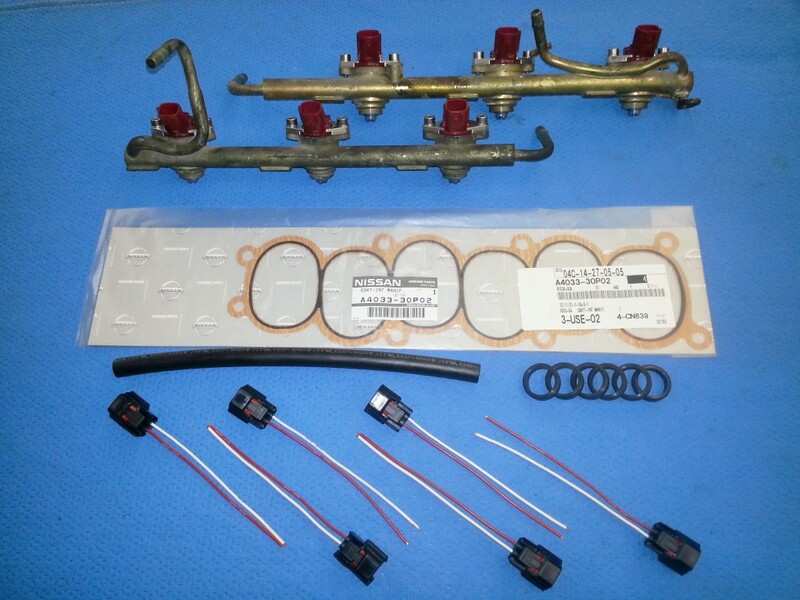 This kit is for 90-94 TwinTurbo OR 90-93 non-turbo 300zx which have the older pintle (square connector) injectors that are prone to accelerated failure from today's ethanol fuel blends. 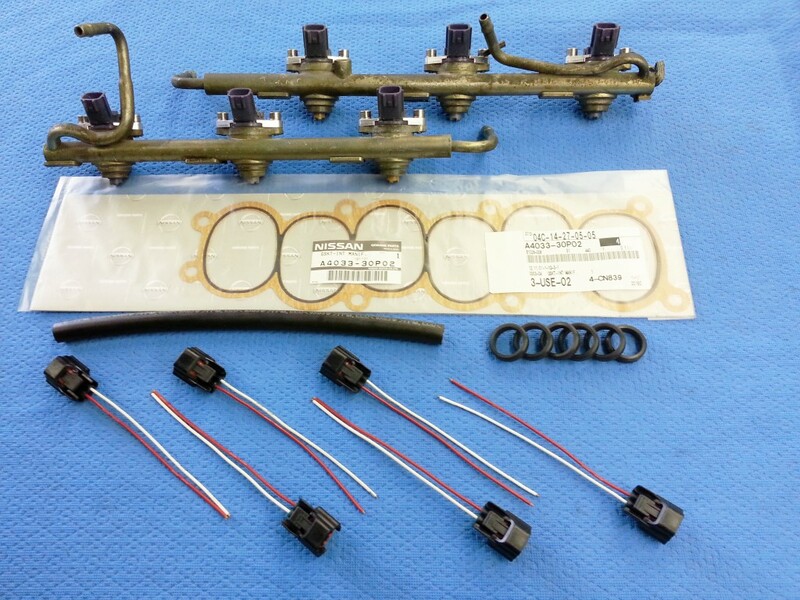 This is a 100% drop in conversion to new style injectors. Injectors are sonic cleaned and tested - all are in spec @ ~10.9 ohms and click test as well.